by DaySpring Centre for Christian Spirituality and Counselling Inc.
Really Woolly Bible by DaySpring Centre for Christian Spirituality and Counselling Inc. was published by Thomas Nelson in January 2015 and is our 35286th best seller. The ISBN for Really Woolly Bible is 9780529111128. 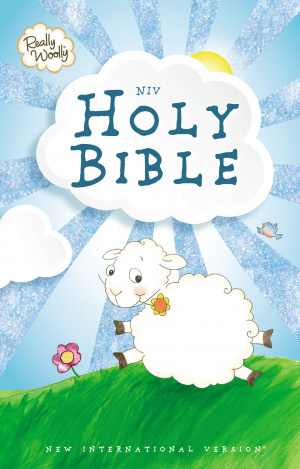 Be the first to review Really Woolly Bible! Got a question? No problem! Just click here to ask us about Really Woolly Bible. Author / Artist DaySpring Centre for Christian Spirituality and Counselling Inc.